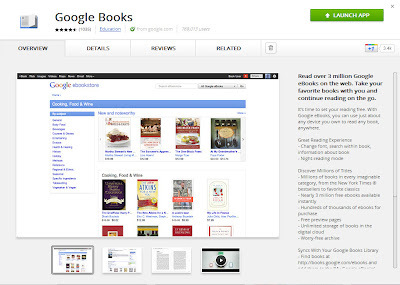 Inside Google Books: Read Google eBooks Offline! We’ve all been there: the Internet is suddenly down, and you can’t keep on reading your ebook to see what the character decides to do next. Or you’re about to head to the airport and want to be able to dive into a newly-purchased ebook during a long flight. Well, here’s some much-awaited good news! Google eBooks now supports offline reading in Google Chrome. Whether you are flying through the air, backpacking through the European countryside, or simply facing intermittent network connections, you can always read your Google eBooks in your Chrome browser or on your Chromebook. To read your Google eBooks offline, you’ll need to install the Google Books app from our Chrome Web Store and ensure your Google eBooks are available to read offline. Please see this article in our Help Center and follow the simple step-by-step process to enable offline reading for your ebooks. We’re excited to make it easier for readers to access their Google eBooks on the go -- whether you're online or offline! Please rename this blog and the service 'Google books US' since you seem unwilling to take it offshore. Requires a browser plugin? That's CHEATING! Wake me up when it uses LocalStorage like it should. Google team, My book listed in Google eBook, terribly it showed "No eBook Available", "Get printed book". I don't offer printed book. I posted this question in Partner forum since Jan 1. A week past, no one answer me. 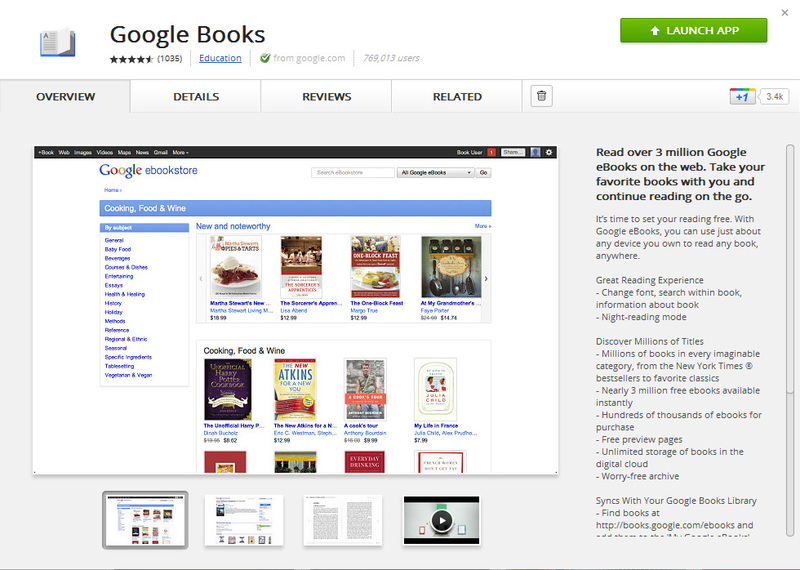 If Google is still in proceeding, don't go live in eBook Store. 20% Min preview is a lot, Kindle only 10%, Nook at 0%. Amazon & Nook's upload web are easy to use & only taking 12 to 24 hours to response. Anyway thanks for this free service. It seems you will not offer your international readers this wonderful service. Very unfair.